While the U.S. Department of Veterans Affairs (VA) provides a financial guarantee that allows lenders to offer the favorable terms that make VA loans so attractive, it does not originate the loans. Private, VA-approved lenders do. That means that anyone interested in using a VA loan to finance a home purchase or refinance their existing mortgage will want to start the process by learning how to find the best lender for VA loans. Obviously, if you’re planning to use a VA loan, you want to work with a VA-approved lender, but what else do you want from your loan officer? As SmartAsset points out, different people want different things from their lender. Are personal service and the ability to walk in and meet with a lender priorities for you? Are you happy to limit your interactions to connecting online or over the phone? Do you prefer a lender who is willing to educate and guide you toward your best deal, or are you okay with a more hands-off approach? 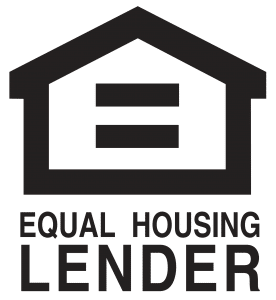 Many borrowers appreciate working with a lender who is familiar with their local market and the other professionals working in it because that often helps the lending process progress more smoothly. On the other hand, some people don’t mind sacrificing customer service and efficiency if the hassle of working with a distant lender in another time zone will snag them a slightly lower rate. Knowing what you want from a lender will help you choose the best one for your needs. Once you’ve decided what you’re looking for in a lender, it’s time to start the search. The Simple Dollar suggests asking family, friends, and coworkers for recommendations. Going online to read reviews can further expand your list of possibilities. Visit websites to get a feel for how the lenders on your list present themselves, and don’t forget to check the Better Business Bureau. Ideally, you want to find an established lender who has a lot of experience with VA loans and has garnered a reputation for delivering excellent service and competitive rates. Why does it matter if a lender routinely deals with the VA loan program? Every loan program has its own quirks, and the VA loan program is no exception. Lenders who routinely provide VA loans understand the ins and outs of the program. They can show you how to get the most out of your housing benefits and help you navigate the approval process. How many VA home loans do you handle each month? How do you generally communicate during the loan approval process? Do you have appropriate security in place to protect sensitive information? On average, how long does it take to go from contract to closing date? What do you charge for the VA origination fee? 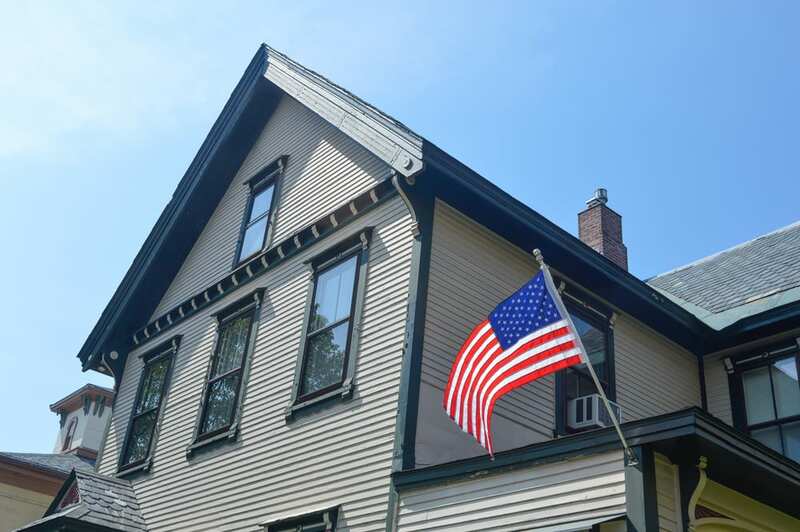 Are there other costs associated with a VA loan? Unfortunately, some lenders will try to oversell their expertise, so it’s important to watch out for warning signs that indicate that a lender has less experience with VA loans than they’d like you to believe they do. As Military.com indicates, if you’re not asked about your military service, it’s cause for concern. If your lender is unable to answer basic questions about VA loans quickly and coherently, stumbles over common terms like eligibility and entitlement, or is eager to talk you out of a VA loan, then they may not have the knowledge needed to help you capitalize on your housing benefits. If you think a lender will be a good fit for you, request a loan estimate. As Zillow explains, loan estimates provide you with a lot of pertinent information about a proposed loan, including the interest rate, any fees, and the monthly payment required to pay the loan back. Then, weigh the information that you’ve gathered about the lenders you’re considering, the impressions that you’ve formed of their services, and the data from the loan estimates to choose the best lender for your needs. At PrimeLending: Manhattan, Kansas, we’ve helped thousands of veterans and service members take advantage of the VA home loan program. Whether you’re planning to buy or refinance, we’ll do our best to make the experience a positive one. Contact us today to learn more.